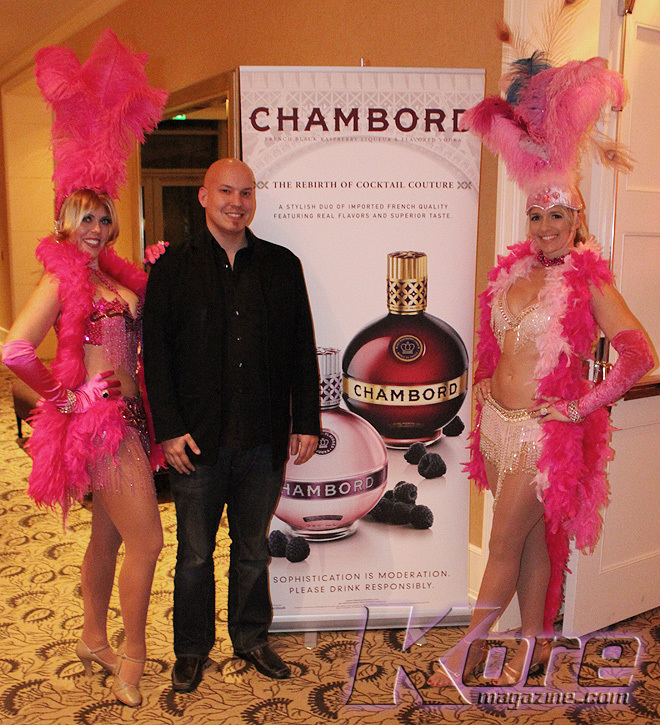 We joined Chambord last evening for Cocktails and Hors d’oeuvres at The Intercontinental Buckhead to celebrate the launch of the New Chambord Flavored Vodka! 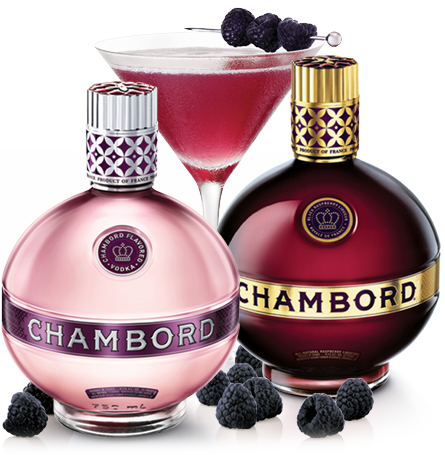 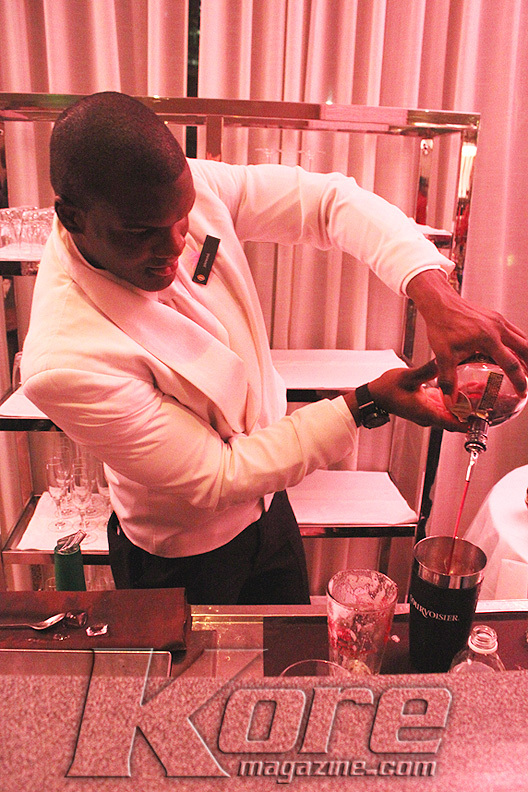 Chambord defines The Spirit of Glamour™ with their stylish cocktails! 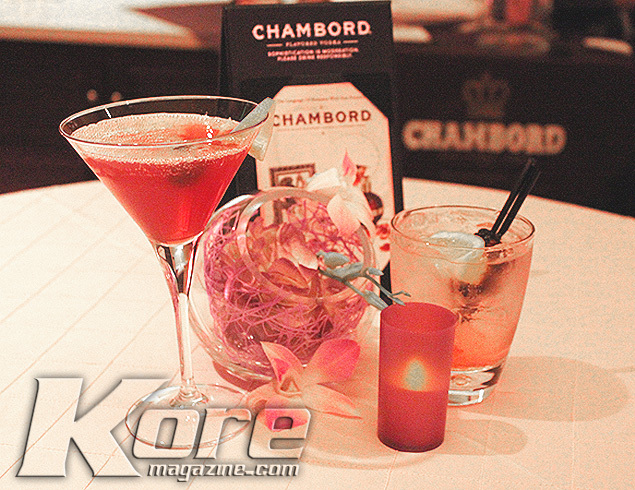 Complete with Tasty decor and lavish treats Chambord truly produced an affair fit for a princess! 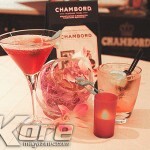 For a moment I felt Pretty Royal and Pink! 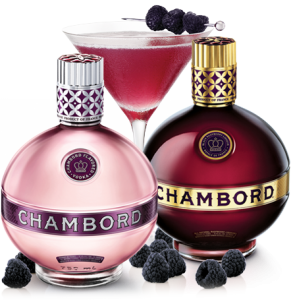 Chambord’s Pink Your Drink program has already generated more than $188,000 in donations for Breast Cancer Network of Strength®and other organizations. 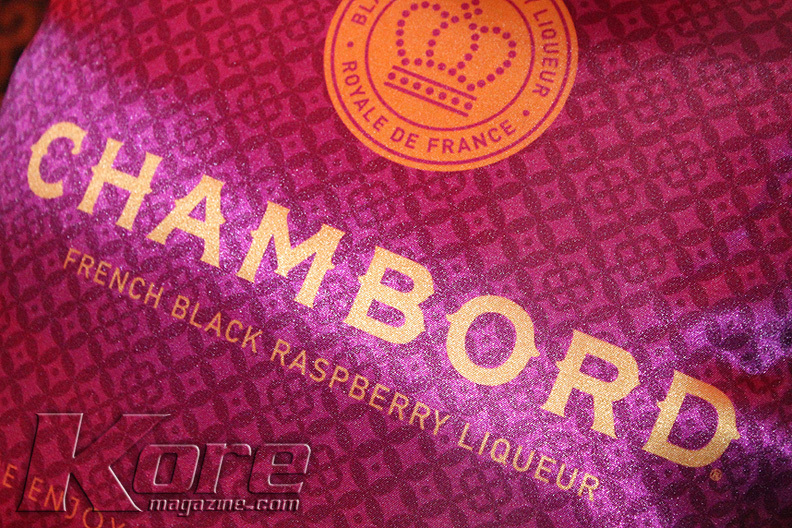 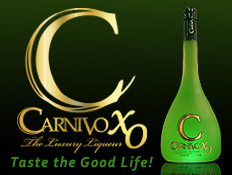 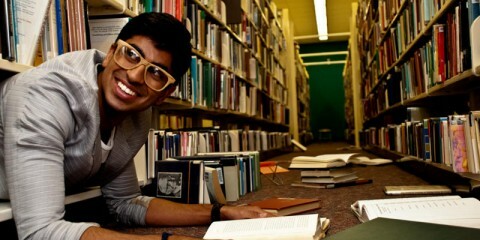 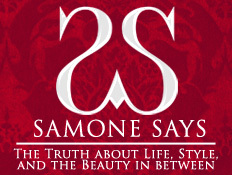 With continued support behind the program, Chambord anticipates raising that number significantly. 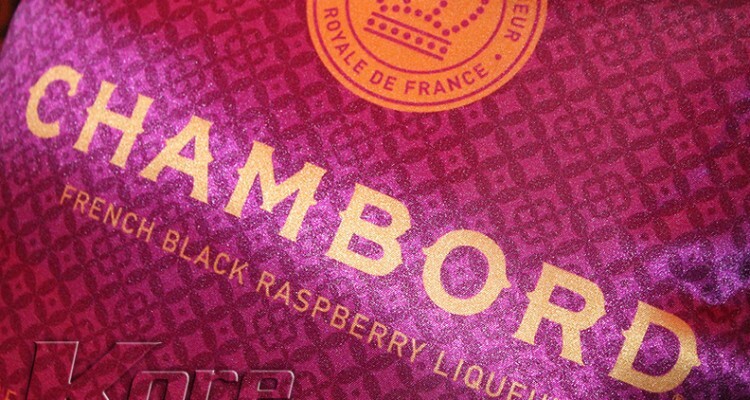 By adding a splash of Chambord to any cocktail you’re supporting breast cancer awareness year round. 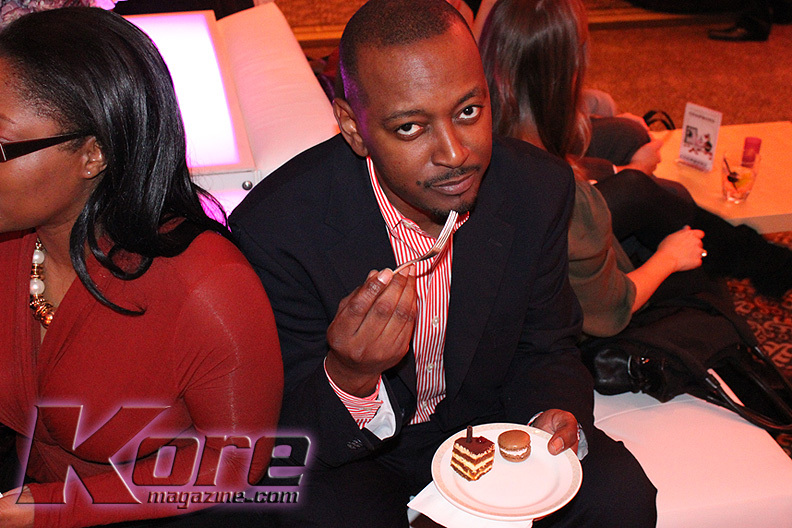 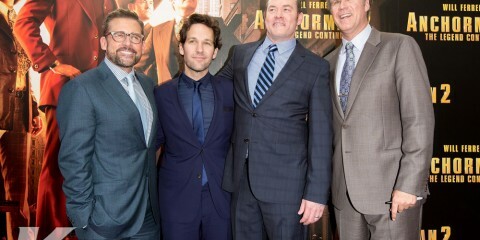 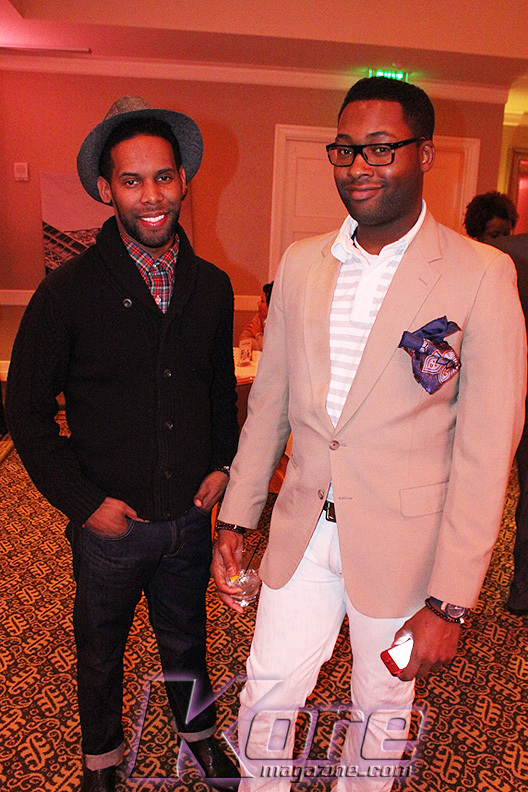 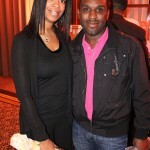 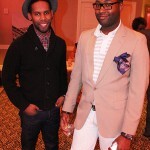  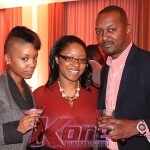 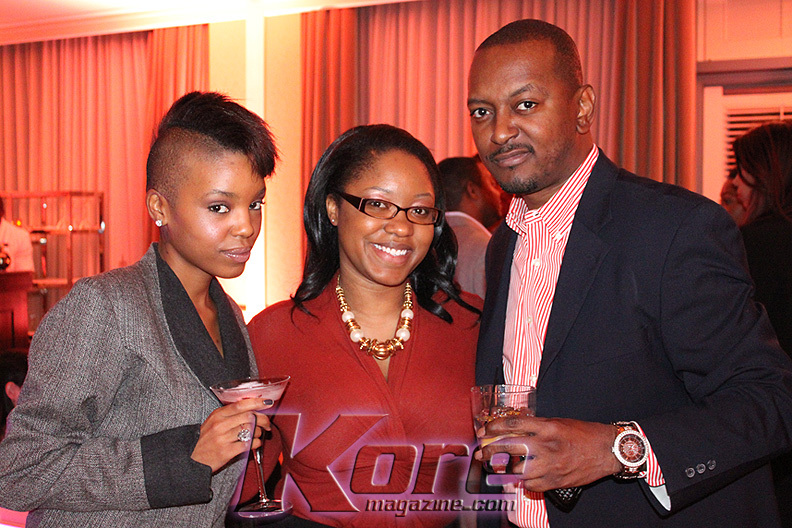 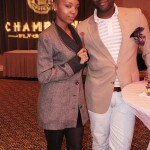 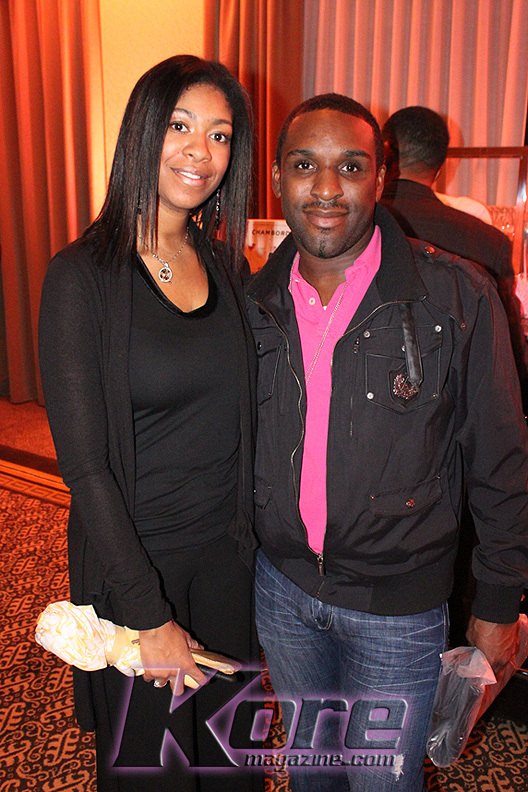 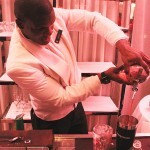 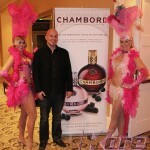 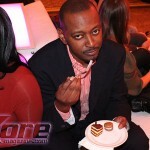 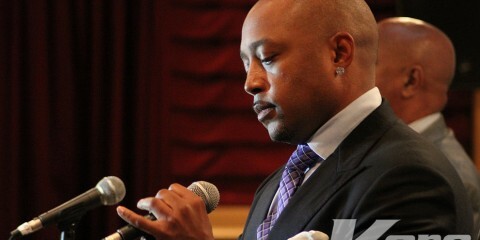 Here are some PIX from the Chambord event in Atlanta.